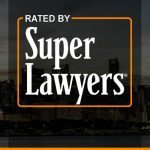 Hiring the right Chicago family law attorney for your case. Deciding on a Chicago Family Lawyer is no easy task. 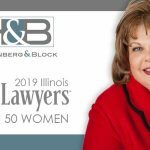 There are a number of attorneys in Chicago that are capable of representing you properly, but unfortunately, basic ability may not be enough. You need to do your homework and ask the right questions before you hire anyone. Choosing the right Chicago Family Lawyer is the essential first step of the process. 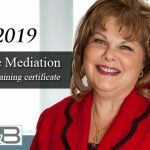 Preparation is a key component to any successful venture and if you want to maximize the probability of a satisfactory resolution to your family law issue, you will need an experienced and powerful ally on your side. 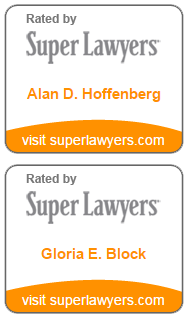 Take the time to find the best Chicago Family Lawyer for you and your case. While it’s absolutely clear that hiring the right attorney can help you avoid many of the pitfalls and hassles of a family law issue, it is even more important for you to realize that hiring the wrong attorney has the potential to make a bad situation even worse. It may prove to be the difference between achieving a result that you are satisfied with and one that haunts you for years to come. One of the first things you will want to consider when looking for Family Law Attorney in Chicago is to determine just how much experience the attorney or firm has in the area of Family Law. Family Law is a multi-faceted area of law that deals with interpersonal relationships, family issues and the law. Family law encompasses such areas as adoption, child custody and visitation, children’s rights, child support, spousal support, separation agreements, divorce, property division, cohabitation agreements, marital (pre-nuptial and postnuptial) agreements, marriage and other legal issues pertinent to the family. 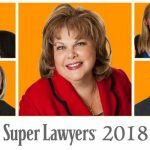 Attorneys who exclusively practice divorce and family law have managed more cases and presumably have more knowledge and expertise than lawyers who handle divorce as an “add-on” service to their general law practice. Chicago Family Lawyers also have long-standing relationships in place with judges and other family law attorneys in Cook, Lake, DuPage, Will and McHenry Counties in Illinois, as well as vast experience with the family court process and court personnel. As part of the selection process, you will want to make sure that you schedule an interview or “Case Evaluation” meeting with your prospective new Family Law Attorney. Do not be intimidated, instead focus on asking questions and deciding if this is a person you trust and have confidence in.